Laundry Store cards have contactless abilities unique to the Laundry Store system. 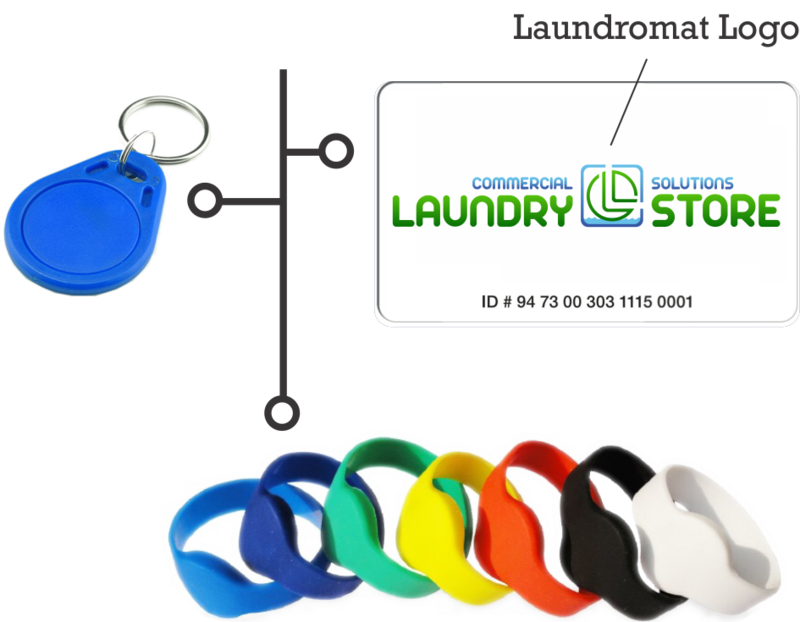 Laundromat users enjoy the convenience and time savings of simply presenting the Laundry Store card to the reader, rather than swiping or inserting a card. 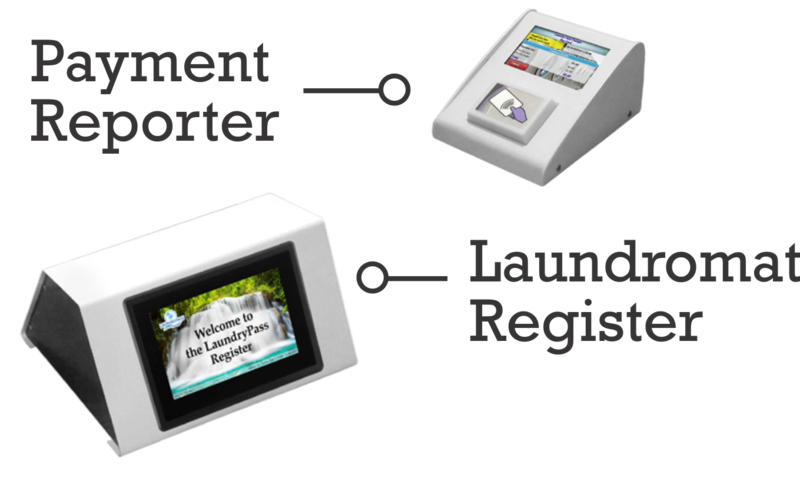 Customers obtain Laundry Store cards via the Laundry Store kiosk, located on premises. The kiosk conveniently accept cash, as well as debit/credit cards as a method of purchasing or refilling Laundry Store cards. The laundromat user simply present the card to the desired machine before each use, and the programmed fee will be electronically debited from the Laundry Store card. 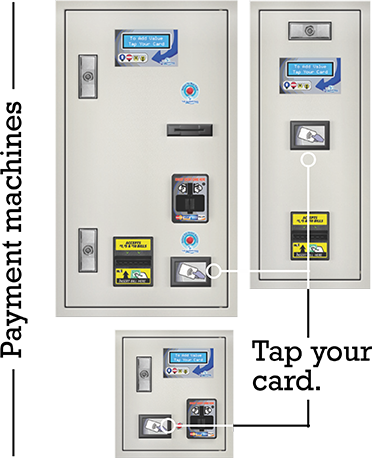 With our “Plug and Play” style installation, the Laundry Store system can easily be installed on your existing coin operated machines. For customer convenience we offer customize cards, key fobs and wrist bands. Laundry Store provides operates the unique option of cloud-based software that provides valuable business demographics, revenue information, remote monitoring capability, analytics of equipment function, and so much more. © 2017 Laundry Store. All Rights Reserved.